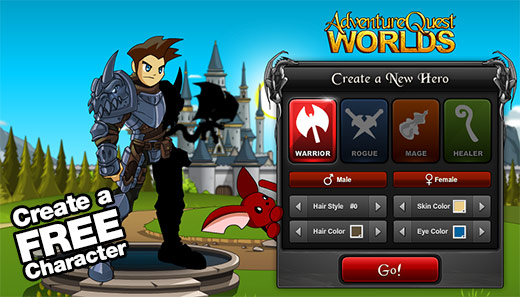 Released by Artix Entertainment in the year 2008, Adventure Quest Worlds is a browser-based 2D massively multiplayer online role-playing game (MMORPG). It is a fantasy game and is created solely with Adobe Flash and also has some standard game elements like real-time RPG combat, fantastic weapons, armor, an entire world map to explore, loyal pets, equipment and of course some adventurous quest. Unlike previous games of Artix Entertainment, Adventure Quest World’s gameplay is surrounded the in-game. Adventure Quest World is a multiplayer game and allows you to battle freestyle with other players. The game allows to battle in real time with simultaneous players or monsters instead of turn-by-turn basis. 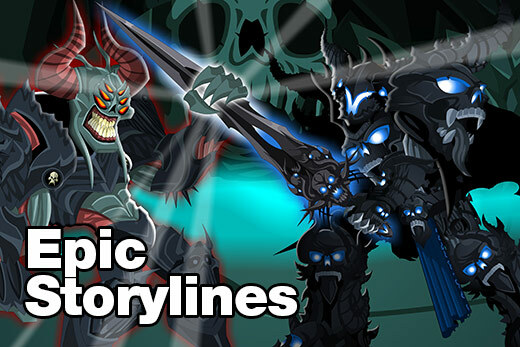 As for now, Artix Entertainment has restricted player vs. player battle. However, the chances are that they would soon start it as it’s a multiplayer game. Right now, you can enjoy alongside battle other players against monsters. You gain experience points and gold, once you defeat a monster. 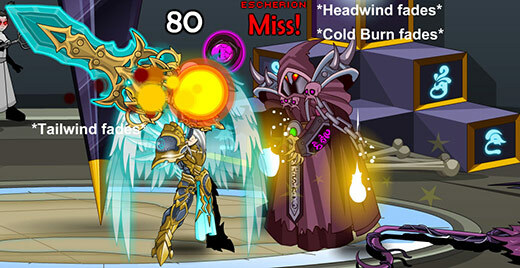 It also gives you an option of melee attack and a spell attack that helps you to destroy the monster. It has many great features like loads of goal-driven quests, new quests each week, which helps you in increasing your experience. Adventure Quest World provide an environment, which is not only fun but also helps to improve many personal skills, along with your maths, analytical-thinking, makes you multitasking and increases your problem-solving capabilities.